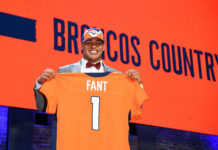 While we have been busy evaluating and rating the Denver Broncos offseason moves, the rest of the AFC West continues to retool their rosters as well. This division is currently the most competitive in all of the NFL, as all four teams are capable of reaching the postseason. Last year, the Kansas City Chiefs won the division with a 12-4 record, going on to lose in the divisional round of the AFC playoffs to the Pittsburgh Steelers. The Oakland Raiders also went 12-4, losing the tiebreaker to the Chiefs, and making the postseason as a wild card. After losing starting quarterback Derek Carr to a broken leg in Week 15, they were no longer the same team, and lost to the Houston Texans in the Wild Card round of the playoffs. Of course, the Broncos finished third in the division, with a 9-7 record, and the San Diego Chargers went 5-11 to finish fourth. 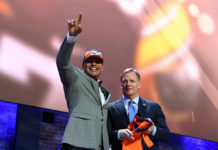 As we look forward to the upcoming season, it is important to examine the moves that have been made, both in free agency, and in the draft, around the AFC West. 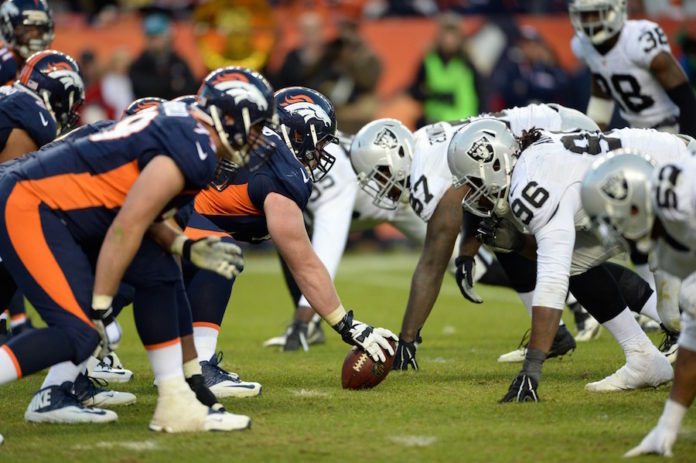 Which of the Broncos divisional opponents has improved the most?